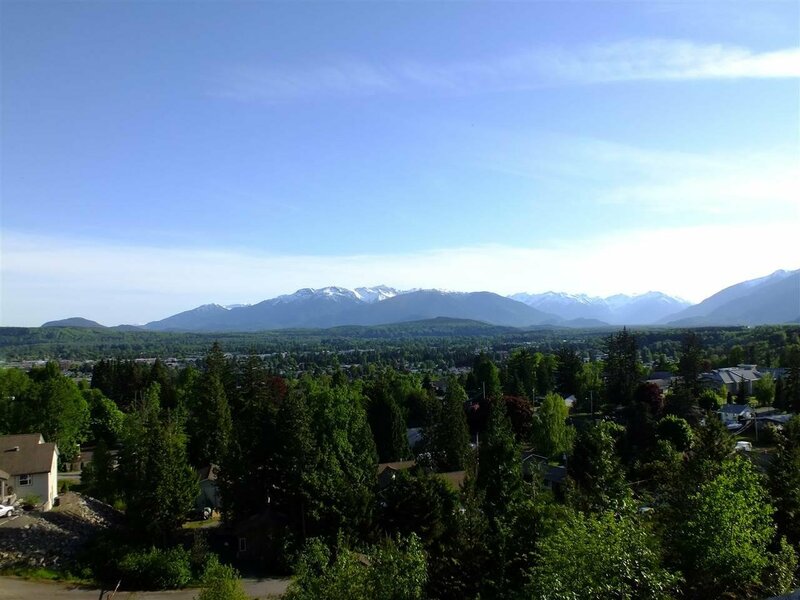 View, View, View....in one of BC's most beautiful cities, this unit has, arguably, one of the best views in the city. 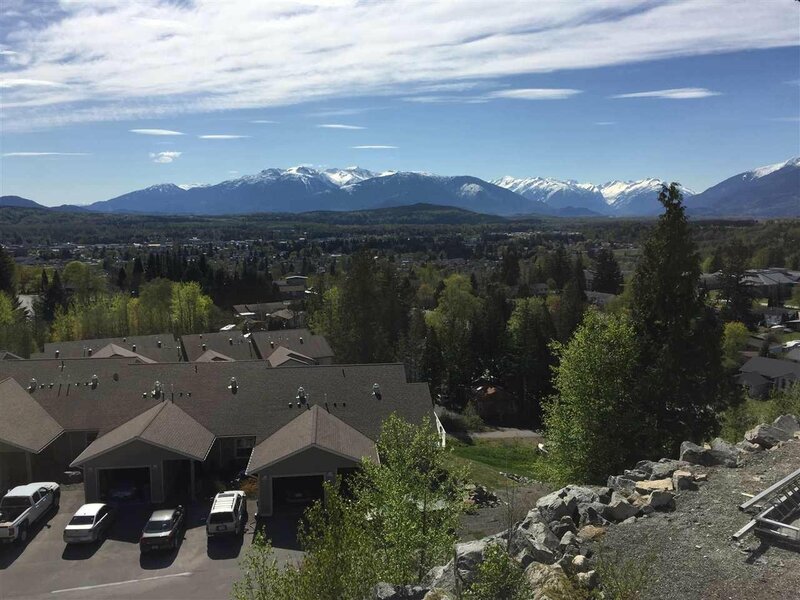 Looking South from the shoulder of Terrace Mountain, the view of the City and Mountain ranges to the South and West is breathtaking. 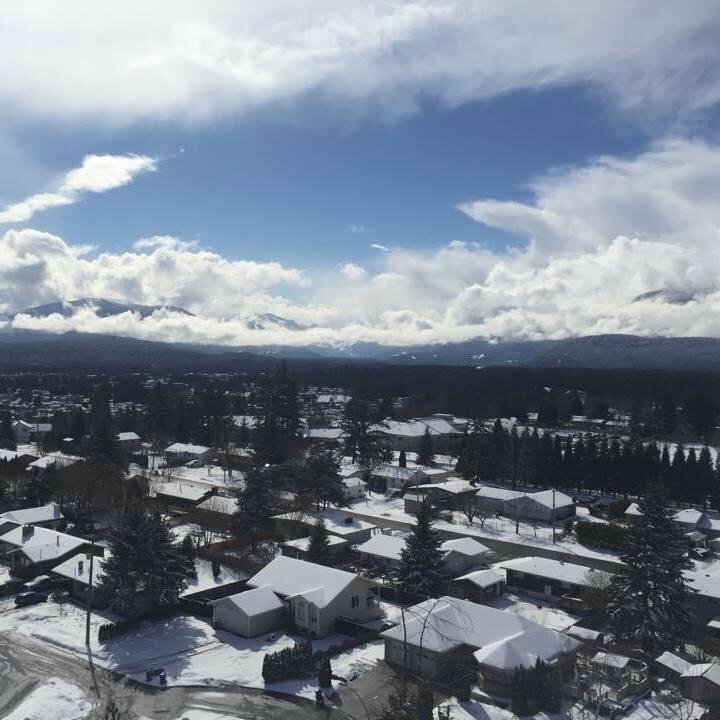 This unit will be finished with quality features and fixtures, providing a sumptuous ensuite, large master with walk-in closet, and an upstairs study that will have amazing views. 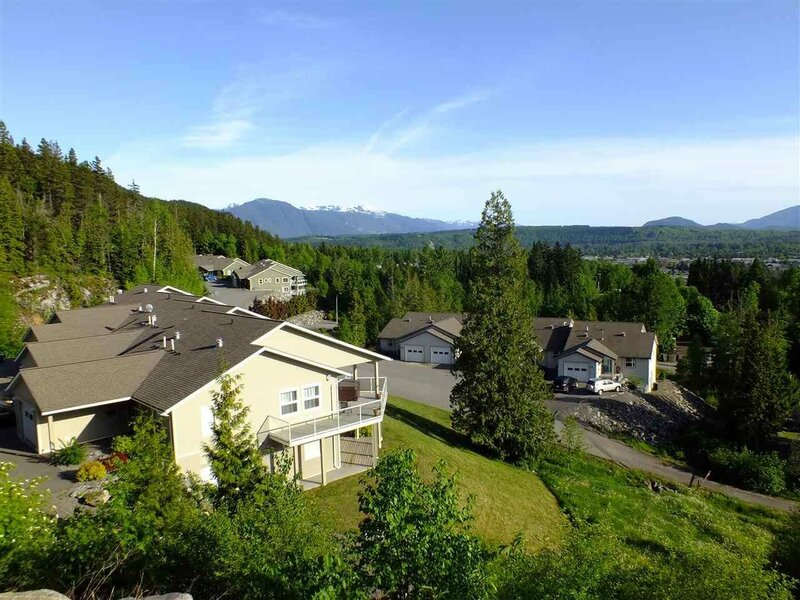 A large kitchen area overlooking the view and open to the great room, ideal for visiting and relaxing while enjoying....yes....the view. 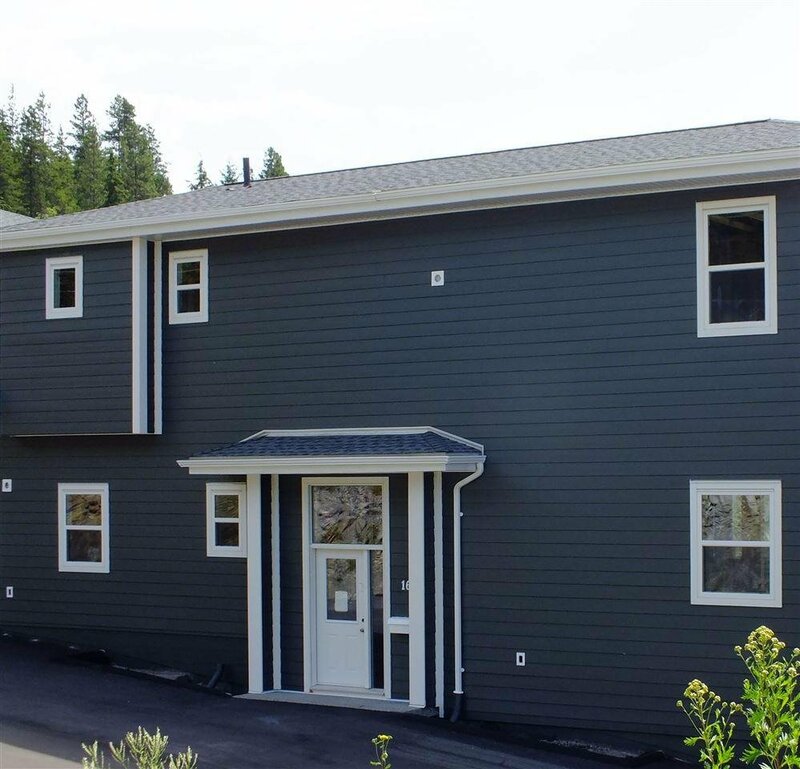 This end unit will provide a wider than average spectrum, with fantastic exposure to the West! 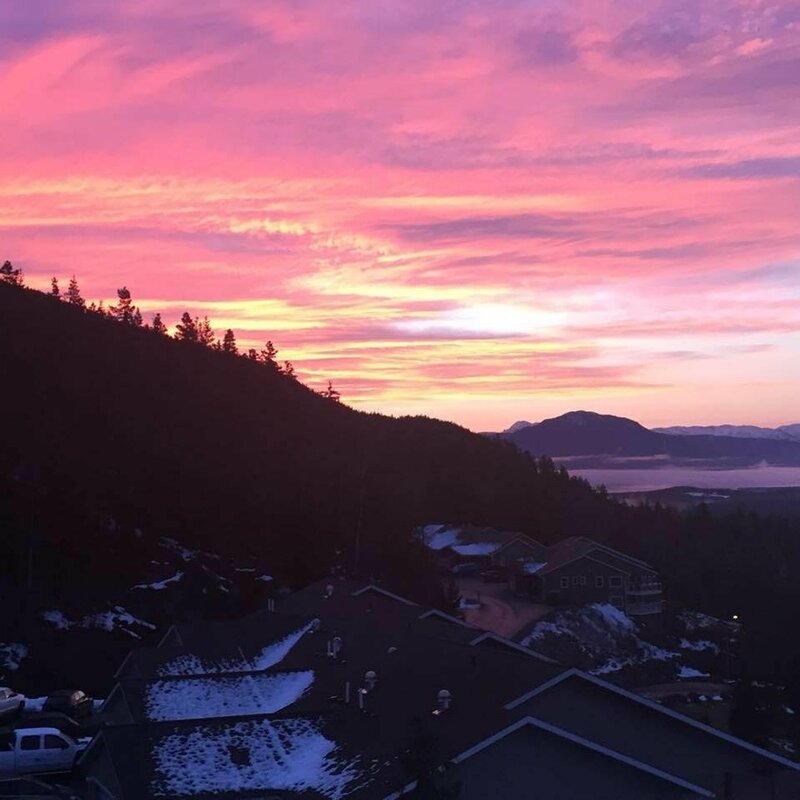 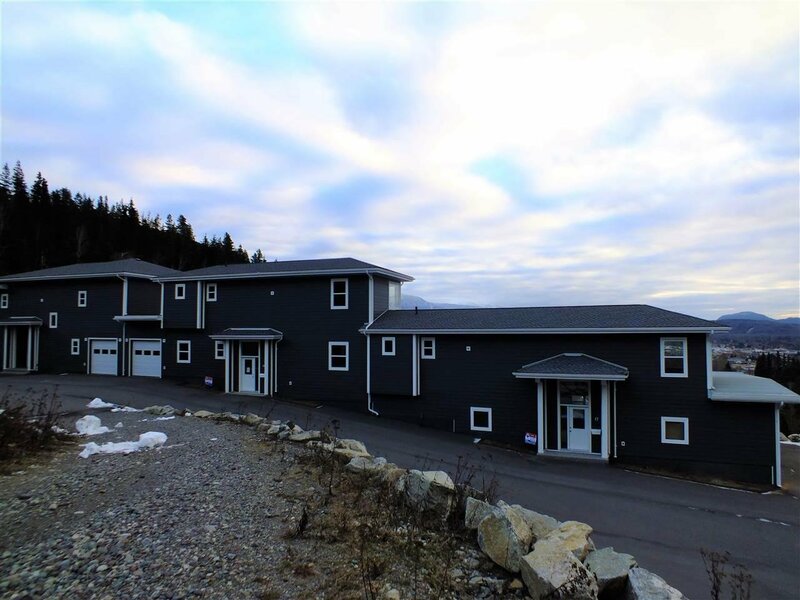 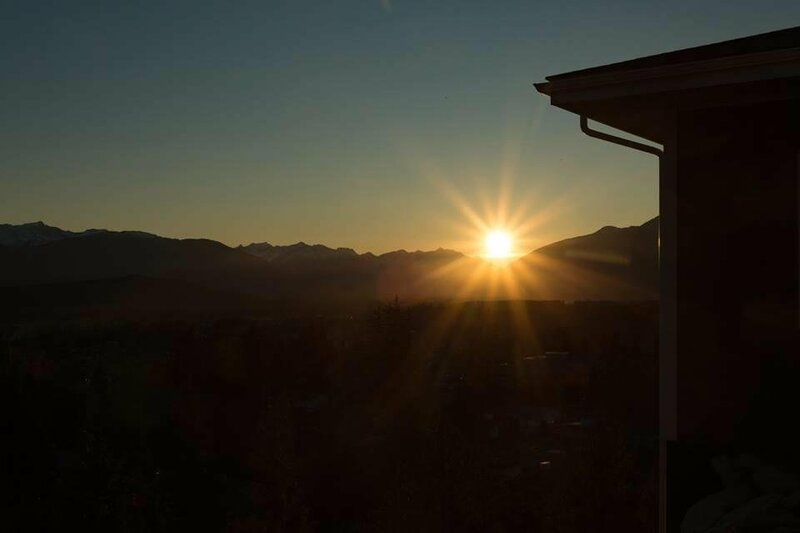 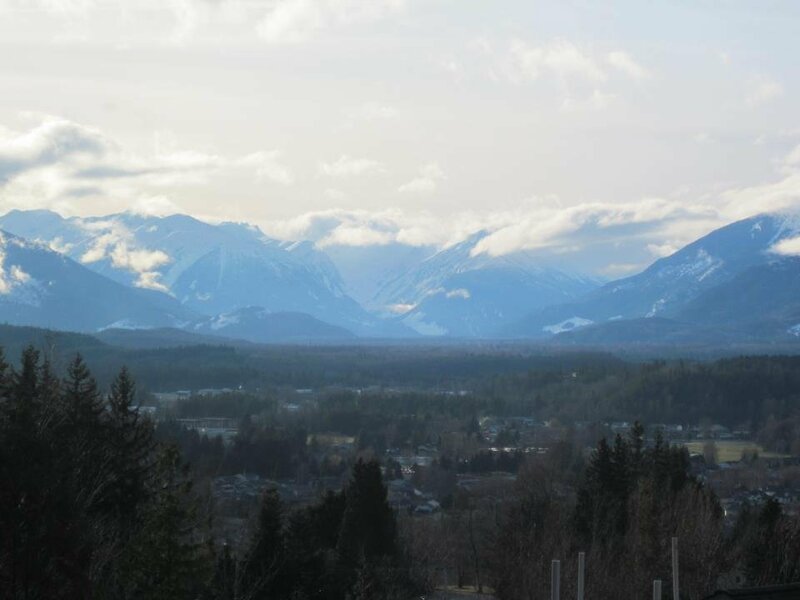 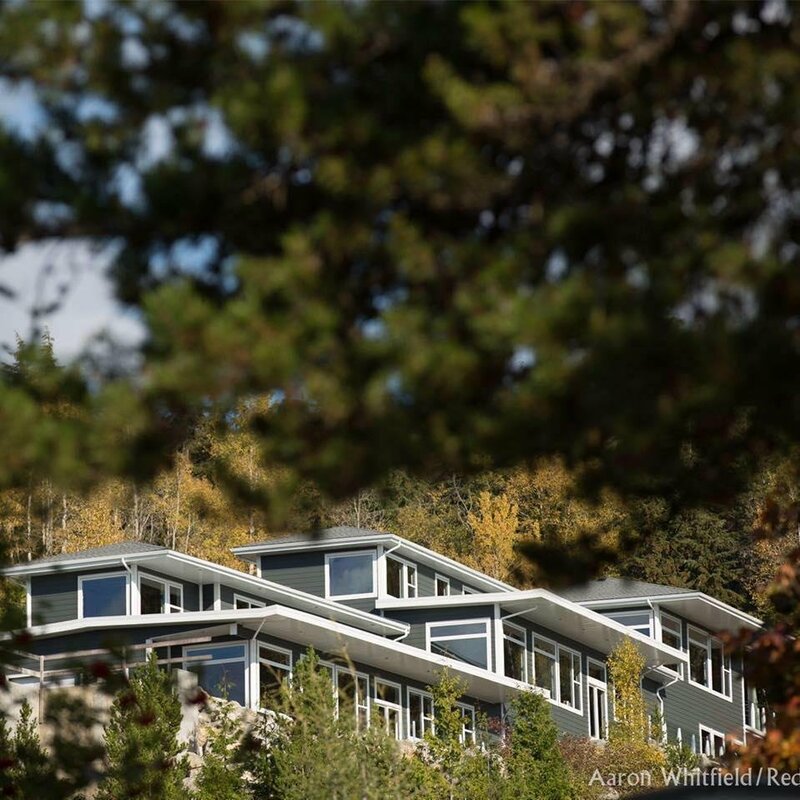 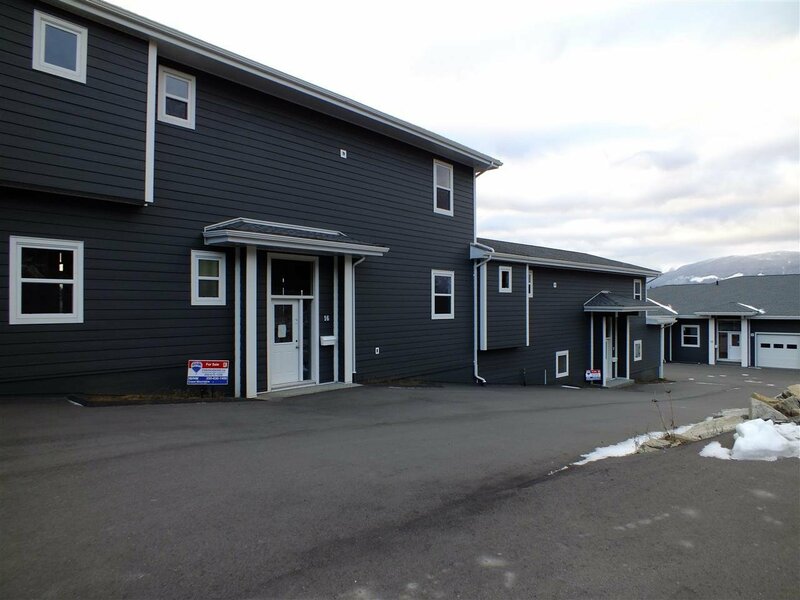 This unit showcases the beautiful mountains, lights of the city and is within sight of trail access to Terrace Mountain.